The world class beaches, cobblestoned alleys and rich island history will make a perfect backdrop to your destination wedding or event- let Nantucket’s premier event planning company help you to create an event your guests are sure to remember for years to come! To us, the spirt of Nantucket has always been understated elegance with a definitive island feel. 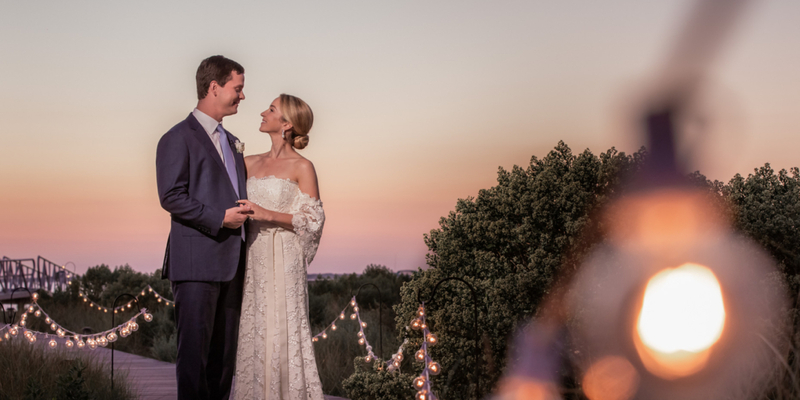 Once you have decided that this island is right for you, let Nantucket’s premier wedding and event planning company create a flawless event that your guests will not soon forget. Nantucket weddings can be anything from formal affairs in beautiful old churches to casual beach parties, we have planned them all and love hearing about new and exciting challenges. Whatever sort of event you are thinking about, or even if you just know it has to be on Nantucket, let us help you add some of the unique spirt of our little island in the middle of the ocean. Get to know the women of Nantucket Island Events, Inc.